At Genuine Lock Company, we endeavour to maintain a high standard by always providing our customers with 24 hour, unrivalled service in and around Gravesend and Kent- and are proud to have upheld these standards with our vast clientele for eighteen years. This experience has left our expertise second to none. Here at The Genuine Lock Company (Gravesend) we measure ourselves on our ability to provide professional and consistent service, to any and every client across Kent and all the surrounding areas. Whether you're a residential or commercial client, quality is guaranteed. We are certain we have the expertise to solve all of your lock and key related problems. The Genuine Lock Company is fully insured and CRB checked. Losing your keys and getting locked out always happens at the wrong time, when you're going out, coming home or need to be somewhere fast. When such a problem occurs, you need an immediate solution and The Genuine Lock Co Locksmiths can be there to help quickly and efficiently. The Genuine Lock Company guarantees customer satisfaction. 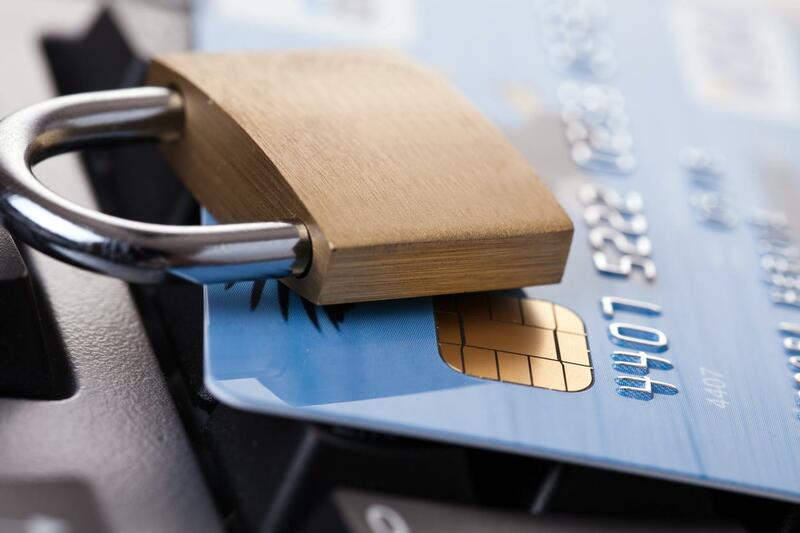 When you choose us, you can rest assured that our van will be fully equipped with the latest tools and instruments, so that you can be certain of your security. If you find yourself locked out, have had your keys stolen or need to change a faulty lock, Genuine Lock provides prompt service to help you in the most efficient manner. When you contact us, you won't reach an automated voice, you'll reach the very locksmith that will be helping you throughout the process of solving whatever issues you may have. We promise to offer all of our services at competitive rates, and will never charge a call-out fee, only for the tools and the work itself. This way you know that not only are you getting a brilliant quality of work, but a brilliant deal as well. We offer all lock services for all types of property from old period properties to new builds, both domestic & commercial in the Gravesend and wider Kent area. The Genuine Lock Co Locksmiths can help with all your lock requirements from servicing vintage locks to sourcing modern security solutions. Our customers’ security is our business and by being local we can respond quickly to any emergency. 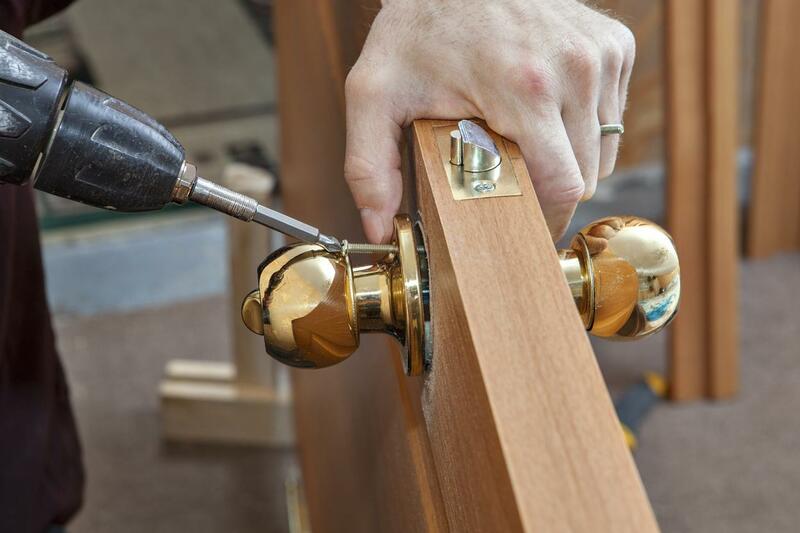 Our professional team work diligently to provide our customers with end-to-end lock services in Kent and its nearby areas which include: Gravesend, Northfleet, Dartford, Longfield, Maidstone, Rochester, Chatham, Gillingham, Sidcup, Greenhithe, Swanscombe, and all surrounding Areas. The security of your home is vital to protect your family and your possessions. 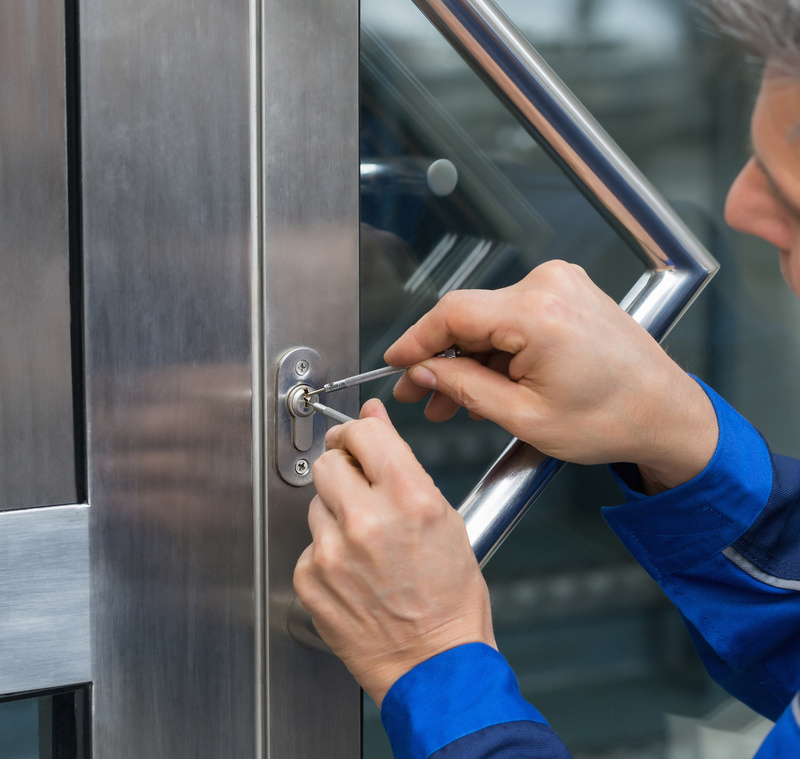 Whatever lock, door or window is damaged or needs replacing, The Genuine Lock Co Locksmiths can help. 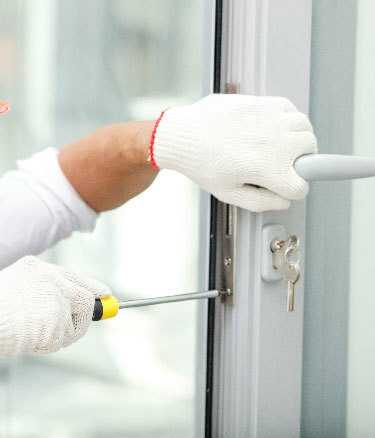 We can repair or replace any lock, door or window and our workmanship is guaranteed.